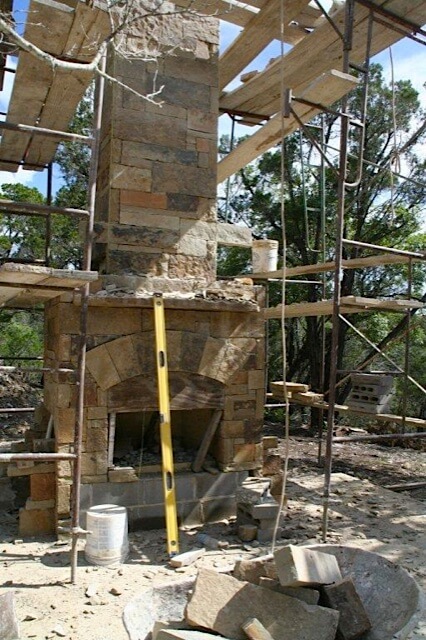 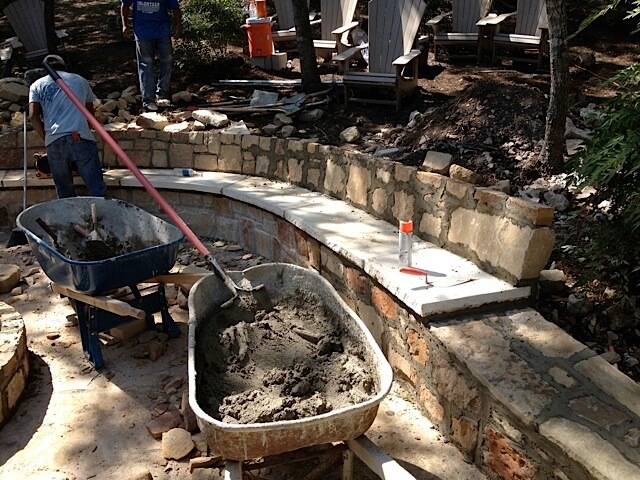 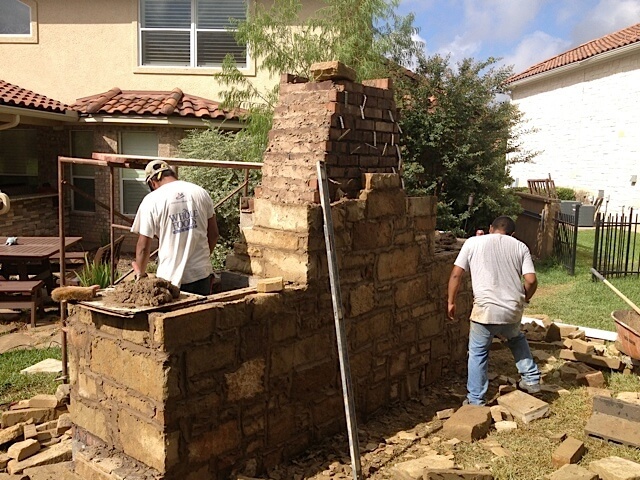 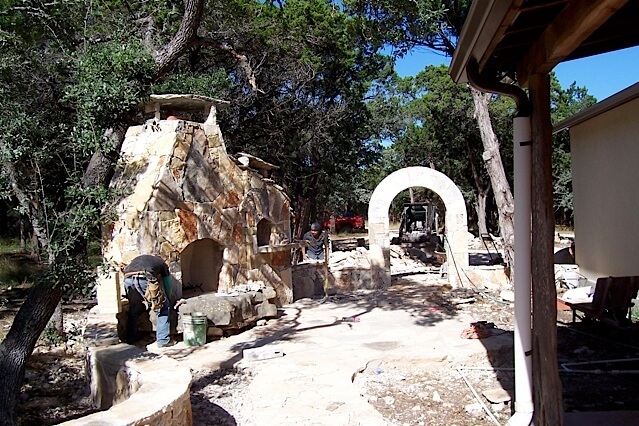 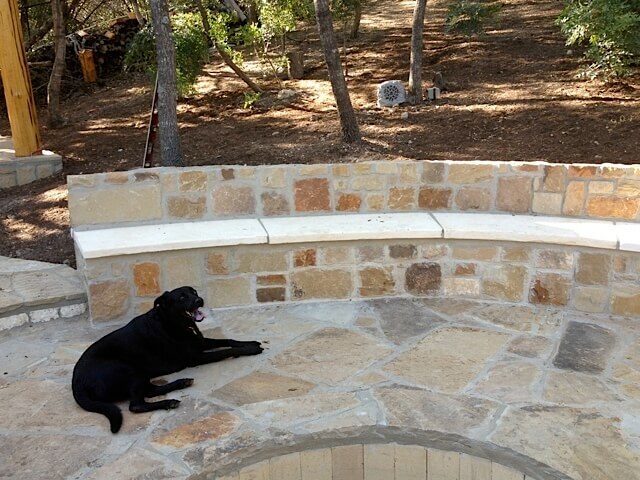 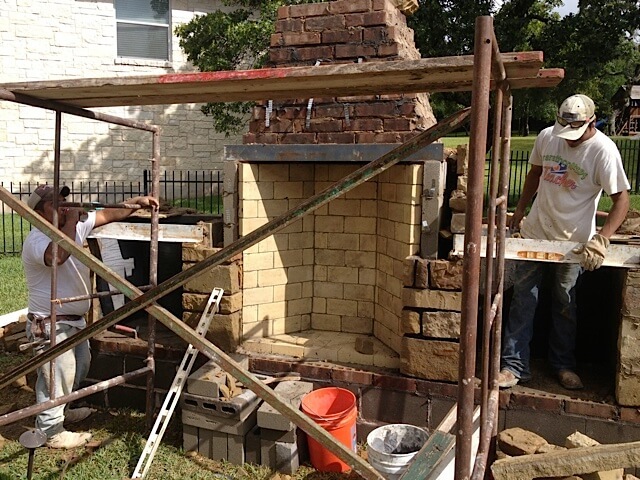 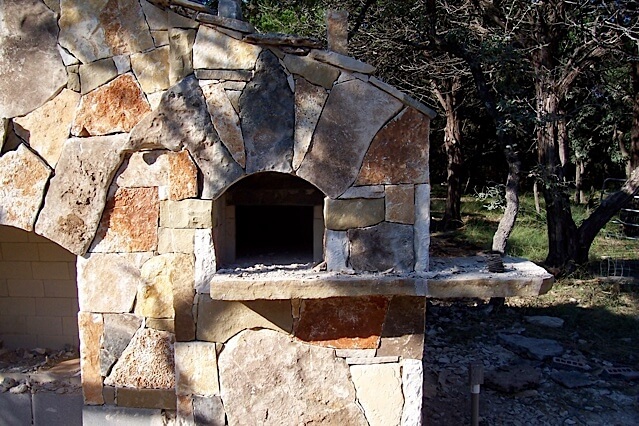 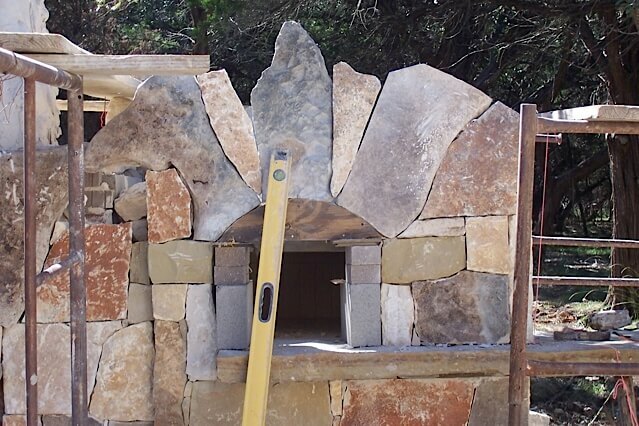 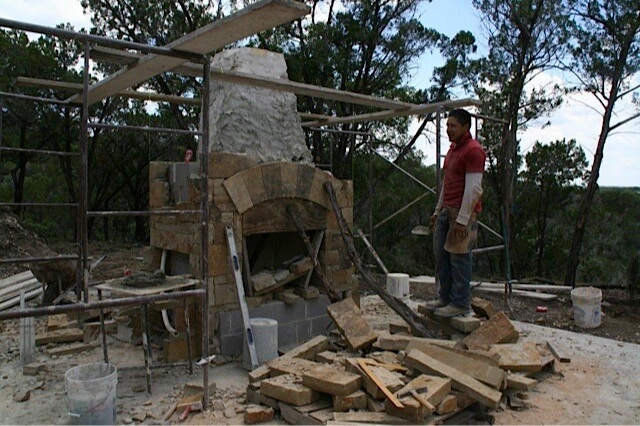 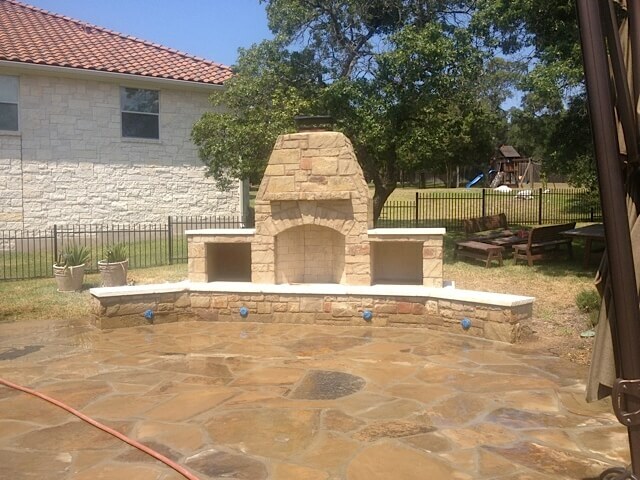 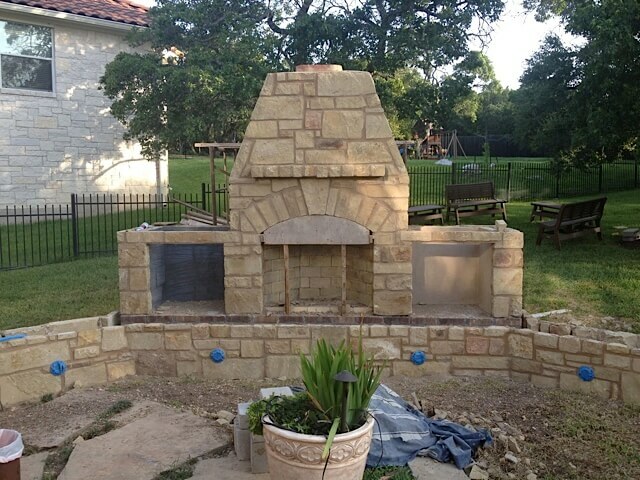 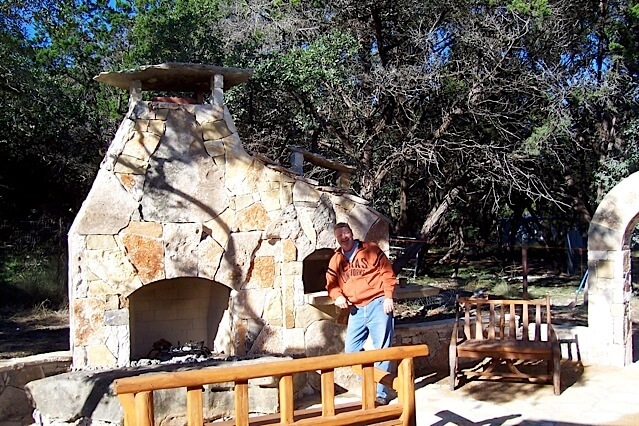 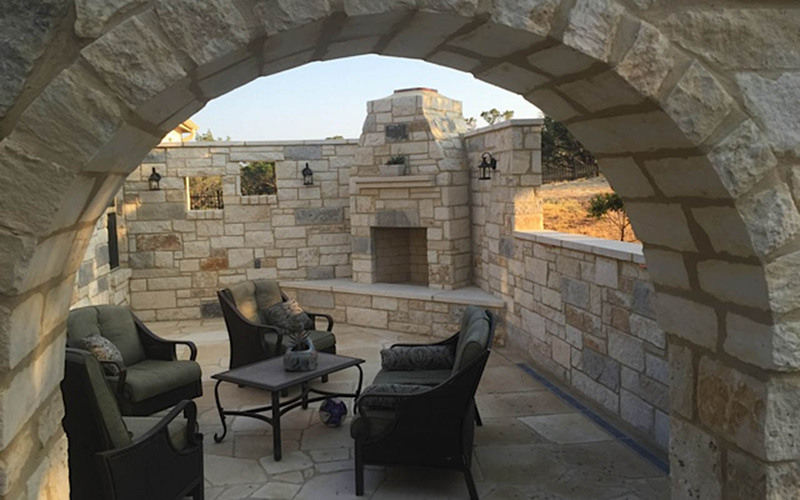 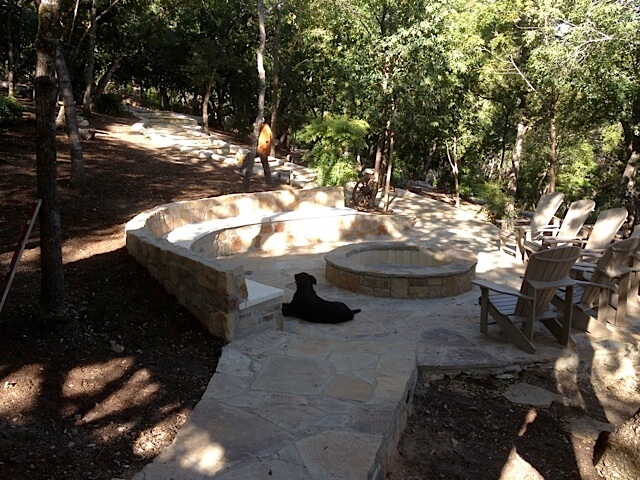 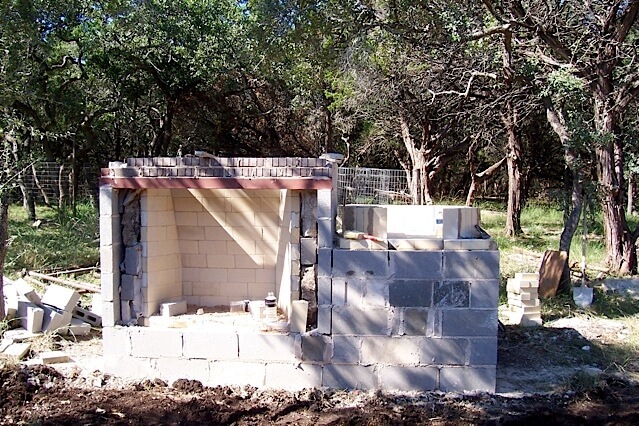 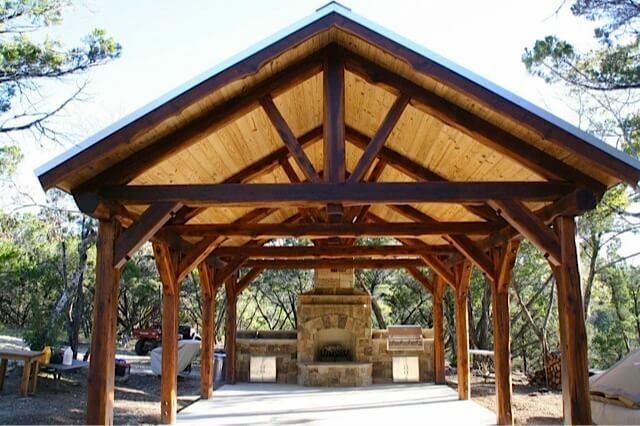 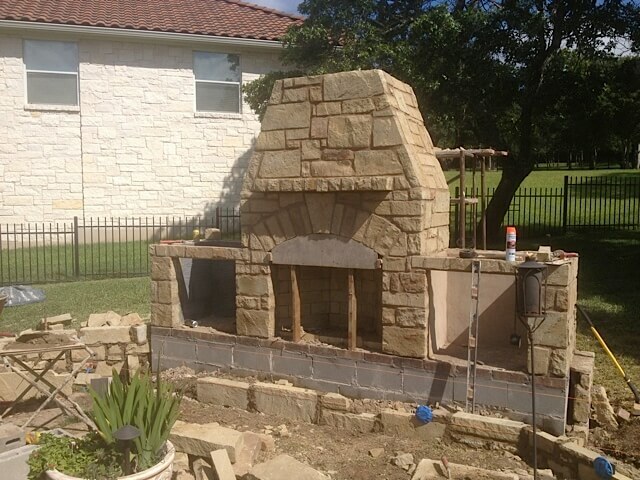 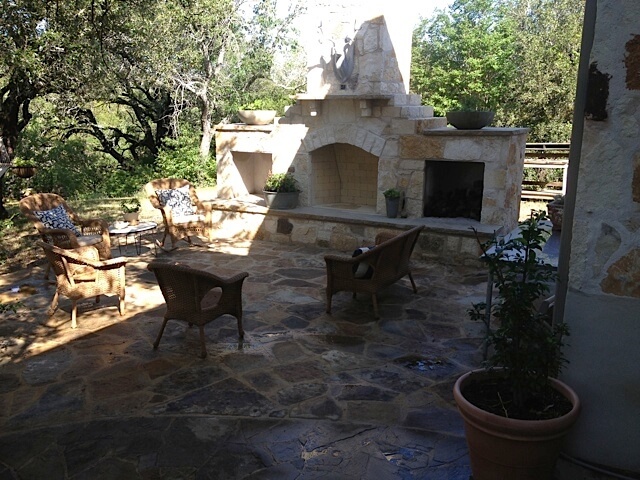 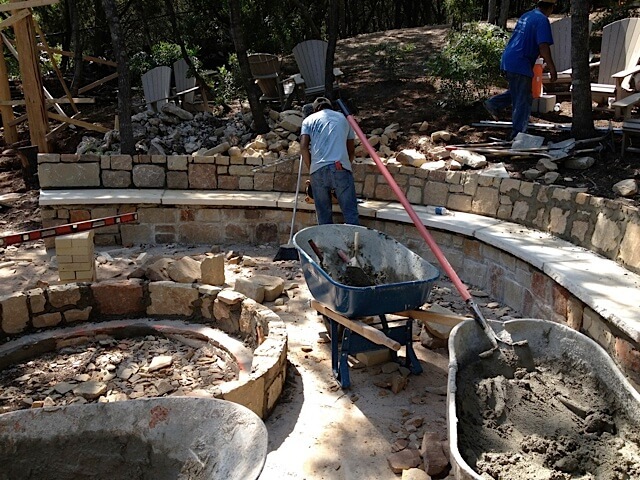 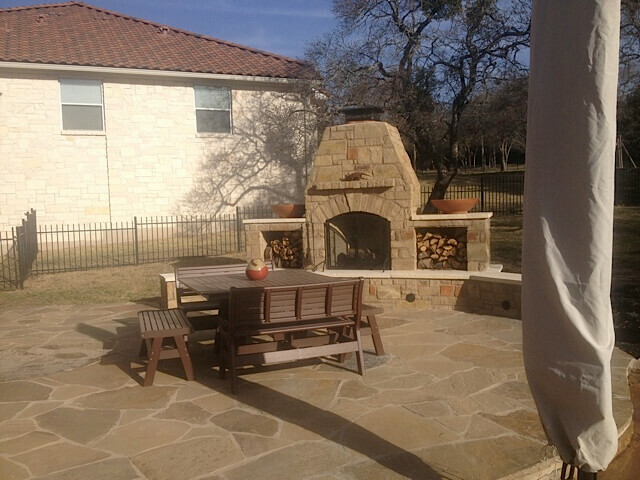 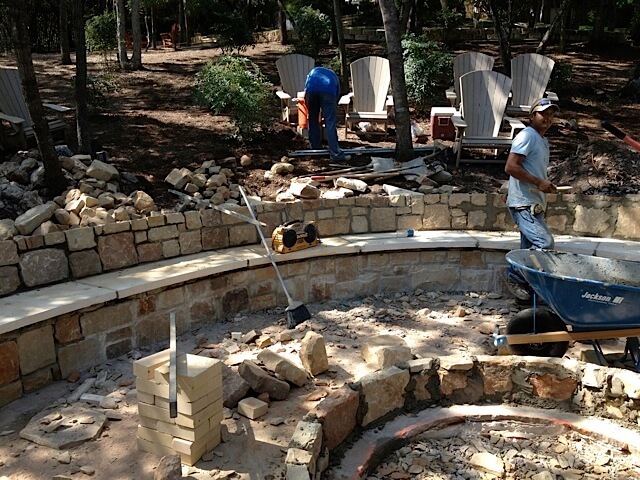 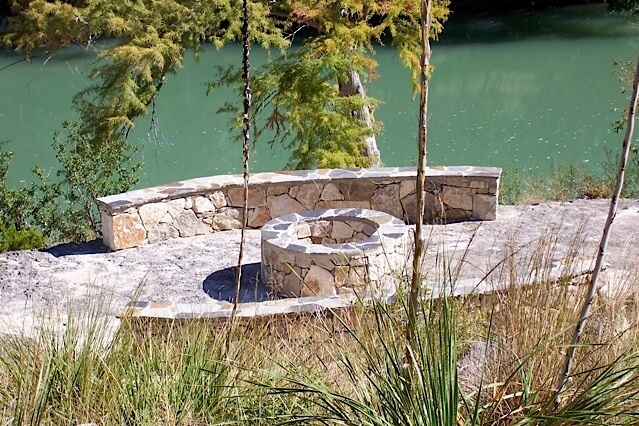 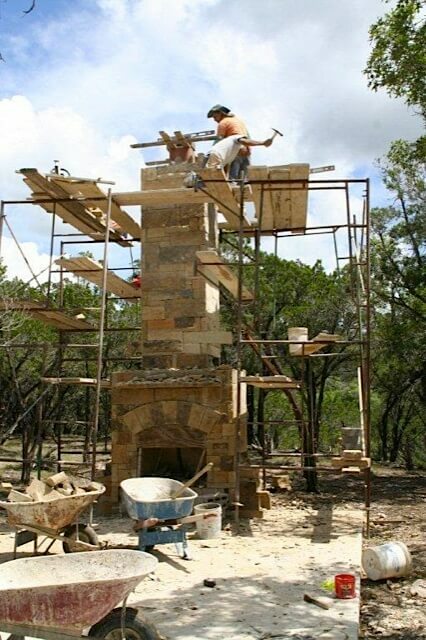 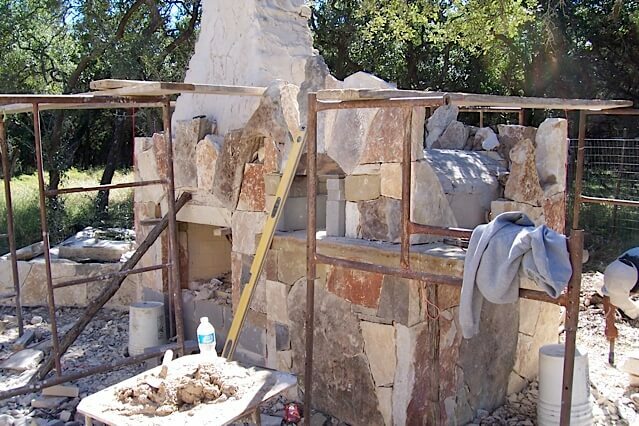 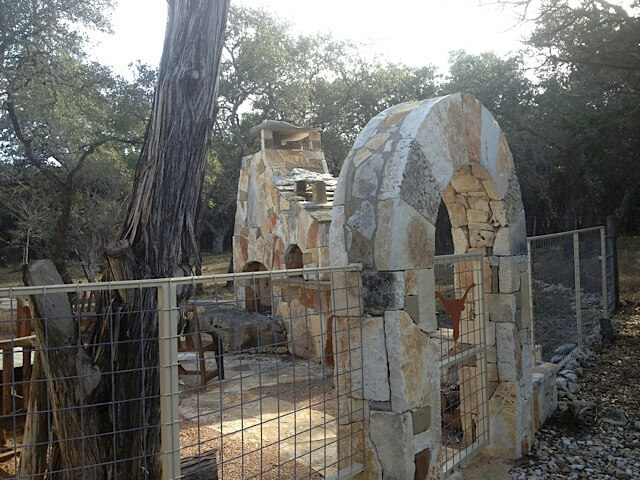 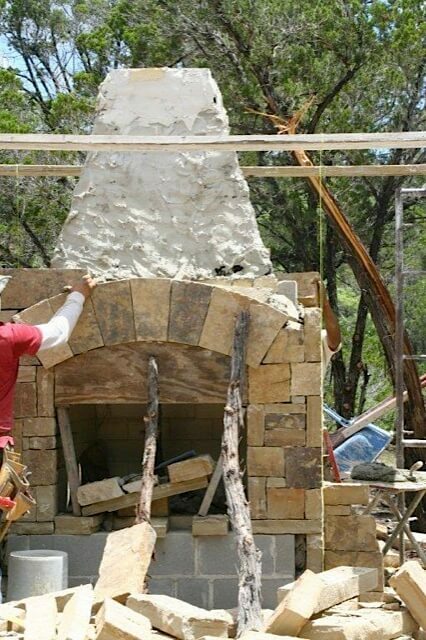 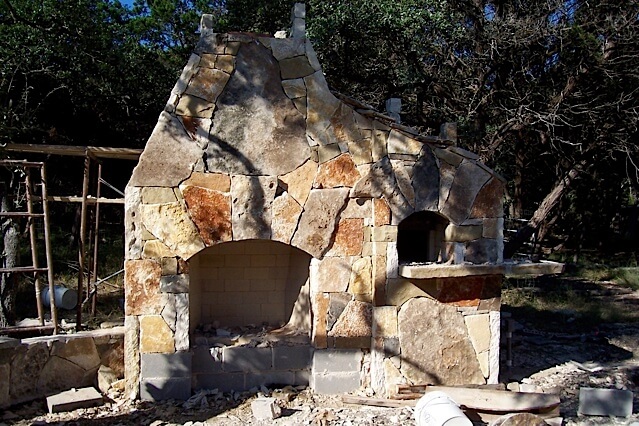 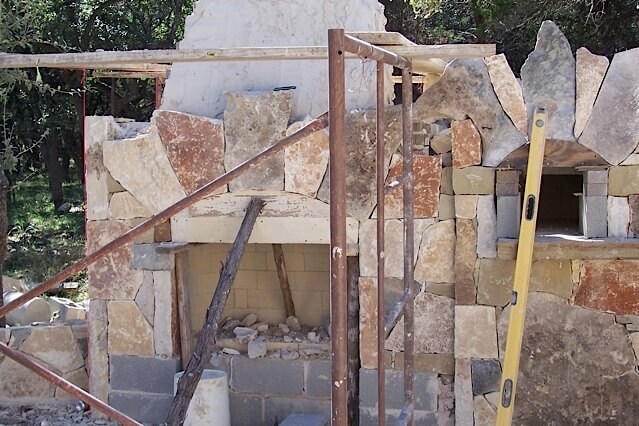 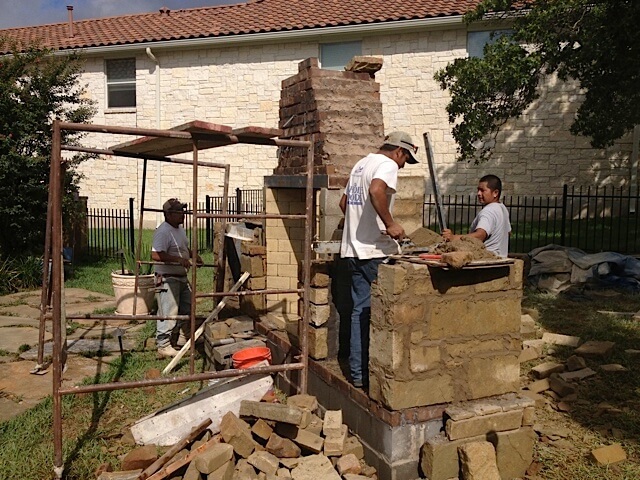 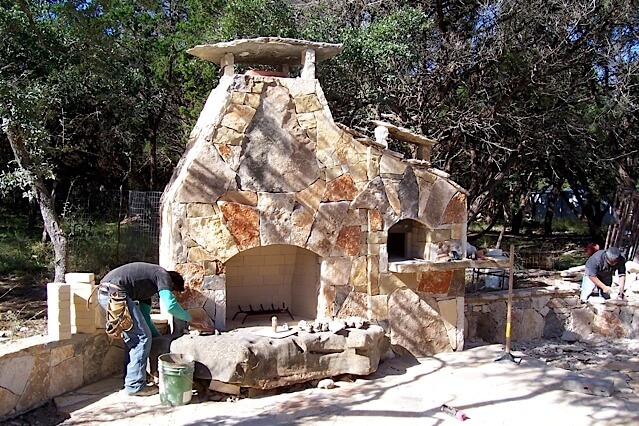 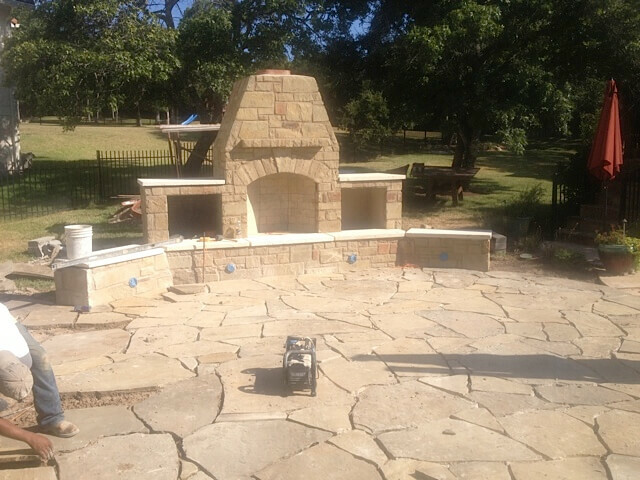 With Texas Stone Masons, customer service and quality are our top priorities. 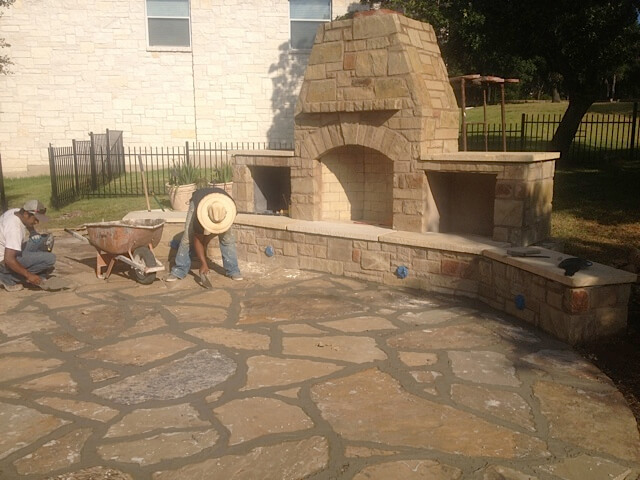 Our satisfaction is knowing that each and every customer is treated as if they are our only customer. 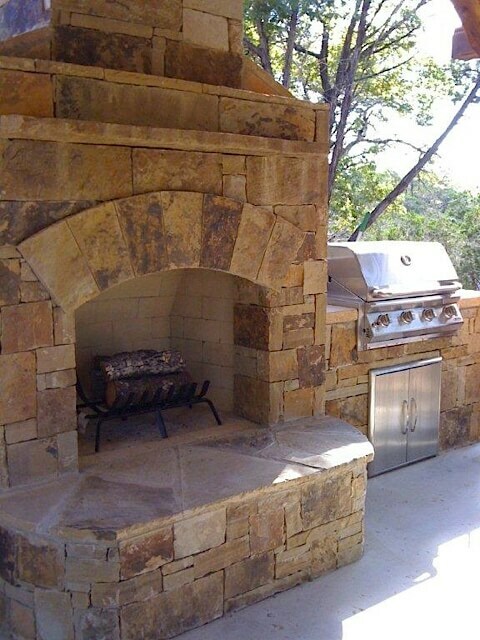 Our top-grade craftmanship and prep-time ensures a beautiful durability that lasts for years and years!